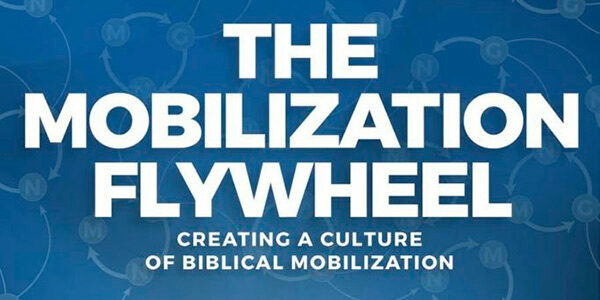 The Mobilization Flywheel provides a fresh framework for church leaders to create a culture of biblical mobilization. 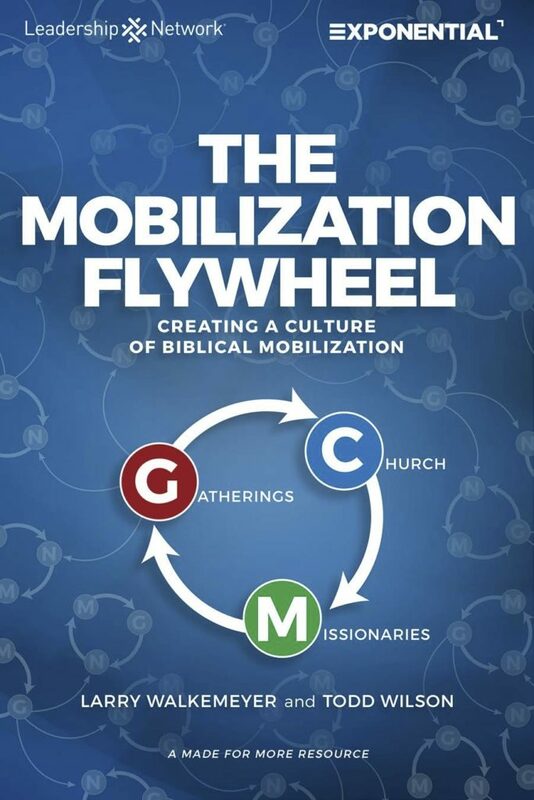 As one of the core resources for the 2019 theme Made for More, The Mobilization Flywheel introduces Exponential’s newest framework to help churches pursue Level 4 Reproduction and Level 5 Multiplication. The authors reveal how a church can empower believers to become every day missionaries where they live, work, study and play. Larry Walkemeyer serves as the Lead Pastor of Light and Life Christian Fellowship in Long Beach, CA. Starting with a handful of committed “white folks,” the church has grown into a large multi-ethnic church transforming its tough urban neighborhood. A priority on local and global church planting has led to the start of 22 churches nationally and dozens in Ethiopia, Philippines and Indonesia. Todd Wilson is the founder and currently serves as the CEO of Exponential (exponential.org), a national nonprofit ministry whose core focus is distributing thought leadership through conferences, books, podcasts, software and small group learning communities. Recommended On ChurchPlants: Free Resource from Clarence Stowers: Why Have a Personal Mission Statement?